For those individuals who are new to the piping profession and want sources to expand their knowledge. There are a lot of books that address the subject of piping. Some books address HVAC and other building systems piping. Some address fire protection piping. There are still others that address hygienic piping. Finally, there are the books that address process plant piping. Process plants (in this context) are refineries, chemical plants, power plants, waste treatment plants, and others. The books listed here are piping books for process plants and are just a few of the total that may be available. These happen to be the ones I have in my library. I have used all of these during my career while both working and teaching. 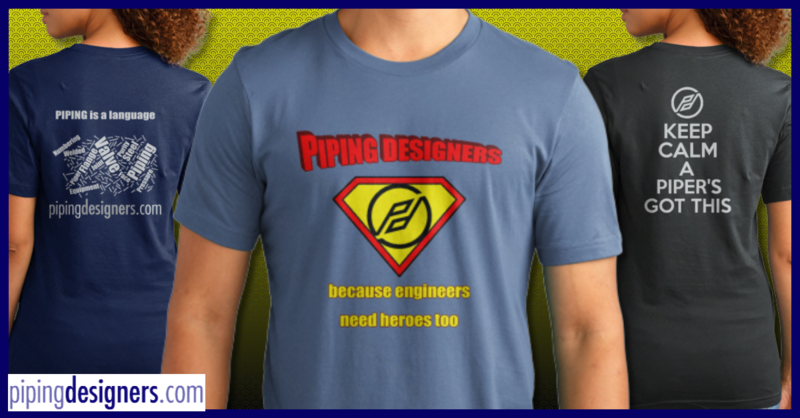 "The Fundamentals Of Piping Design"
Can't afford now to go to class again. Are the books mentioned available in UAE. Hope so. Or if not, how can i buy them thru shipping? Most if not all of those books mentioned above should be available through sites like Amazon.com. And I agree a great post from Anton. Credit must go to JOP, who originaly posted it on the old forum! If anyone has any more books to add, please post them here. Here is another very good book for piping engineers and designers. It is available through the following website. The price starts at $50 (US) for 1 to 4 copies and goes down to $46 (US) for 10 or more. All orders are + $6.00 (US) for shipping.